Dr. Kathryn Tremills has been described by the press as “a brilliant pianist”, “a performer of amazing technical artistry and mature virtuosity” and “a remarkably perceptive and gifted musician.” She is in great demand as a performer, teacher, coach and adjudicator. 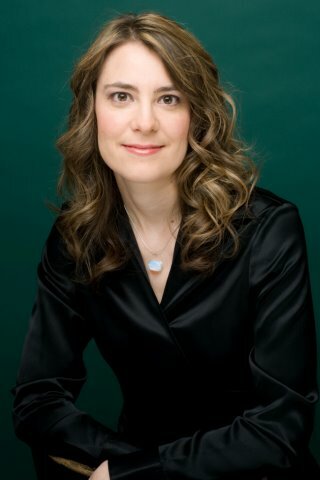 Kathryn holds a Doctorate in Collaborative Piano from the prestigious University of Michigan and is an alumnus of the Eastman School of Music, University of Colorado at Boulder and University of Toronto. Pianists with whom Kathryn has worked represent a virtual who’s-who of piano pedagogues, including Martin Katz, Dr. Nelita True, Angela Cheng, Marietta Orlov, Gwen Beamish and Shirley Hawkins. In addition to performing on numerous concert series including the Ottawa Chamber Music Festival, Off Centre Music Salon, Canadian Art Song Project, Richard Bradshaw Amphitheatre Thursday Noon Concerts, Kingston Cathedral Summer Concerts, Fox Island Concerts Maine and Pro Musica Detroit, Kathryn has been on the musical staff at the Canadian Opera Company. Twice a Canada Council Grant recipient, she has also appeared as a soloist with numerous orchestras in North America, including premiering a piano concerto written for her by Canadian composer Andrew Ager. The vast list of choral groups she has accompanied includes the Toronto Welsh Male Voice Choir, High Park Choirs and the world-renowned Toronto Children’s Chorus. Her extensive discography, which includes her debut solo album Dedication from 2004 and 2016 chamber album Piano Centric, also encompasses a vast array of vocal, choral and 21st century chamber music. Kathryn is a Sessional Lecturer at the Faculty of Music, University of Toronto and in summers, is a faculty member of the Centre for Opera in Sulmona, Italy (COSI) and Canadian Operatic Arts Academy (COAA).